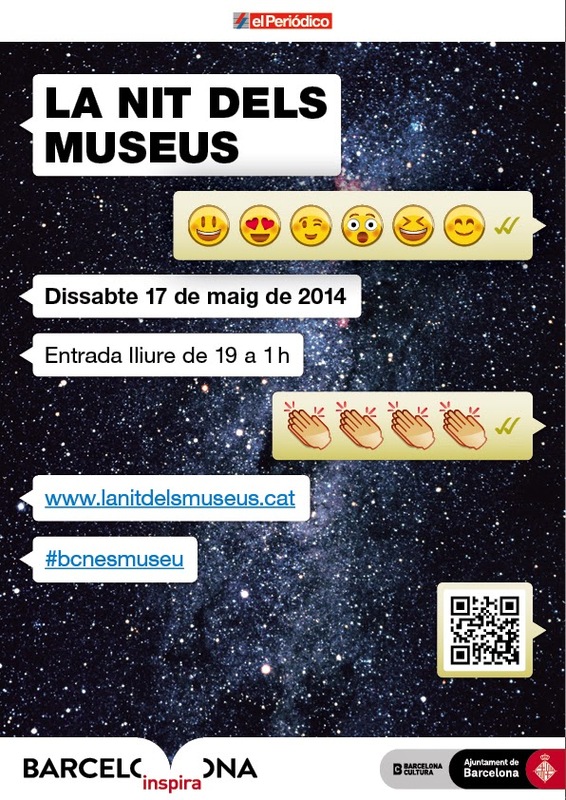 On the night of 17 May, museums in Barcelona will open their doors. More than 60 museums in Barcelona metropolitan area will open their doors for free and will remain open until 1 o’clock in the morning. Cementiris de Barcelona has arrange four guided tours through the six areas of the Funeral Carriage Collection located in Montjuïc Cemetery. Tours will take place at 19:30, 20:30, 21:30 and 22:30.